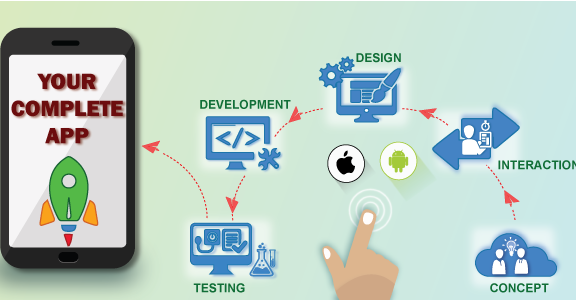 M obile app development market has registered exponential growth in the recent years after the advent of smart phone, which has taken the world by storm by offering multiple services to the end-users. The arrival of smartphones signaled the birth of new generation of application developers commonly referred as Mobile App developers, who develop application programs that can run on Smart phones and tablets. Mobile Apps are in great demand especially among the new generation tech-savvy youngsters who use them for wide variety of requirements from mobile shopping, playing mobile games to listen to music, watching movies and favourite sports. 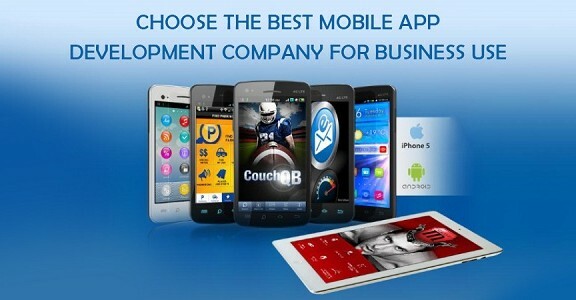 Thus a mobile app has become an indispensable tool for satisfying many of smartphone user’s needs and requirements. 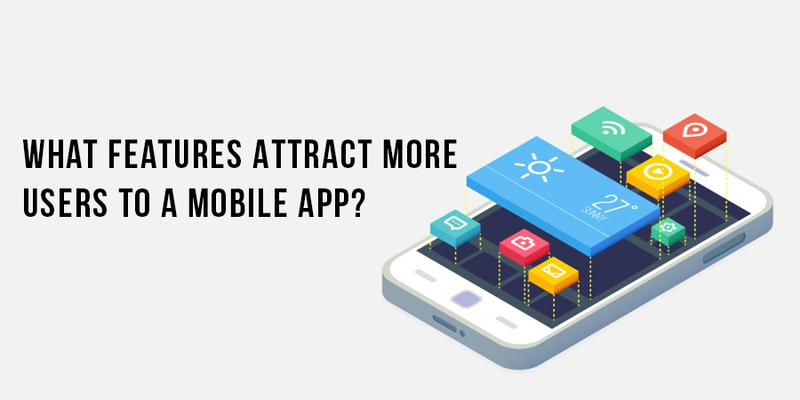 With ever-increasing demand for mobile apps, there has been an exponential increase in the number of mobile app development companies in the market in recent years. 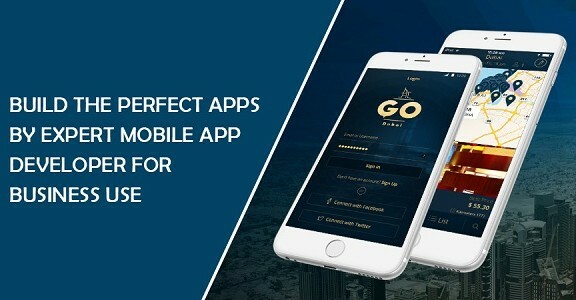 A mobile app development company employs many mobile app developers whose primary job is to design, develop and support application software programs for different mobile operating systems. A mobile app development company collaborates with a company and incorporates its ideas, concepts and requirements to develop application programs that can run on mobile operating system installed in smartphones and tablets. A mobile should assist the end-user to complete the transactions easily and in quick time. Thus, Mobile app development companies need to constantly show innovations in their designs to make mobile app more user-friendly and develop mobile apps based on the specific needs of the companies and their business objectives.